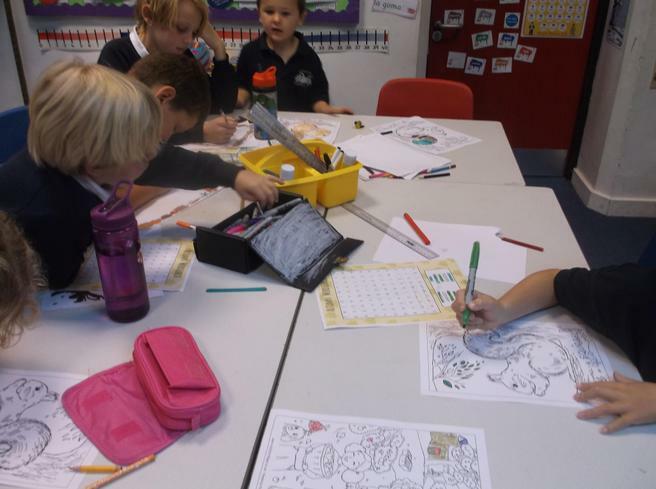 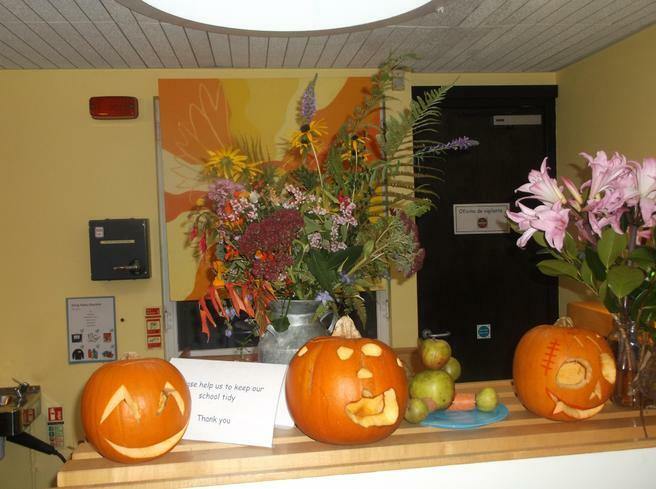 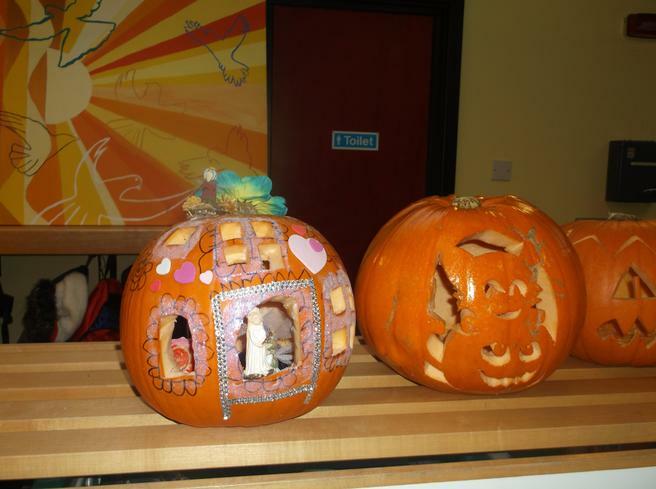 On the last day of this autumn half-term we have celebrated the autumn and the harvest with an array of apple themed activities. 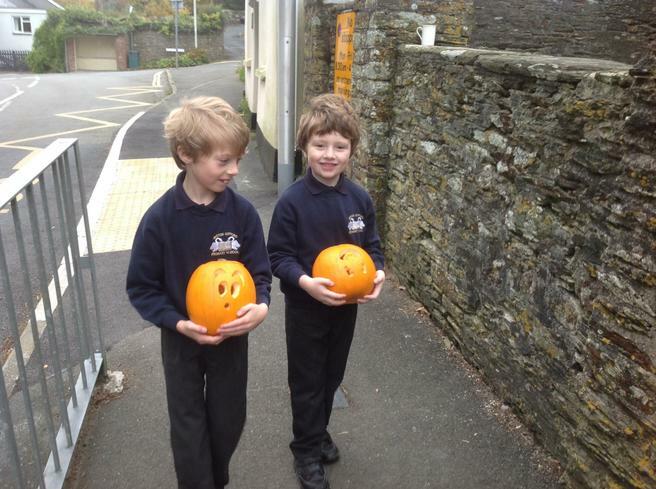 The children have been involved in activities in our outdoor learning area as well as in the classrooms. 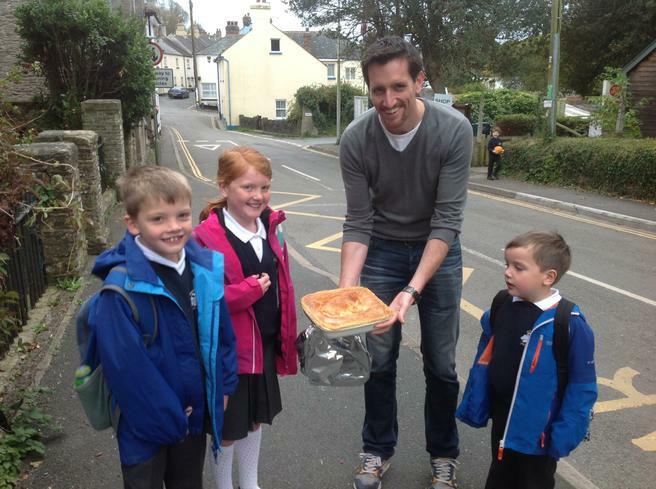 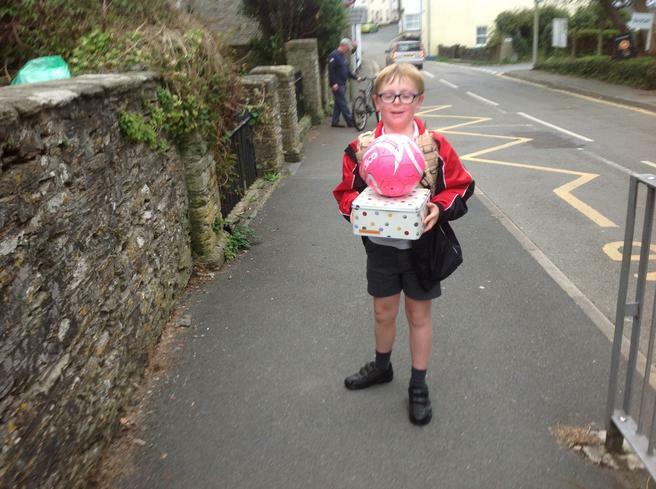 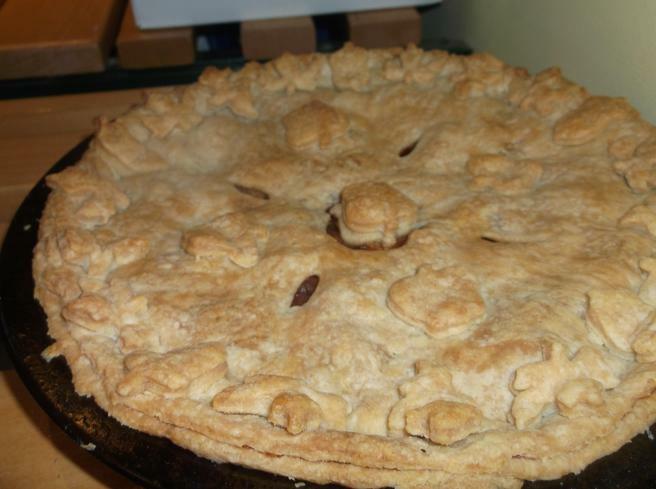 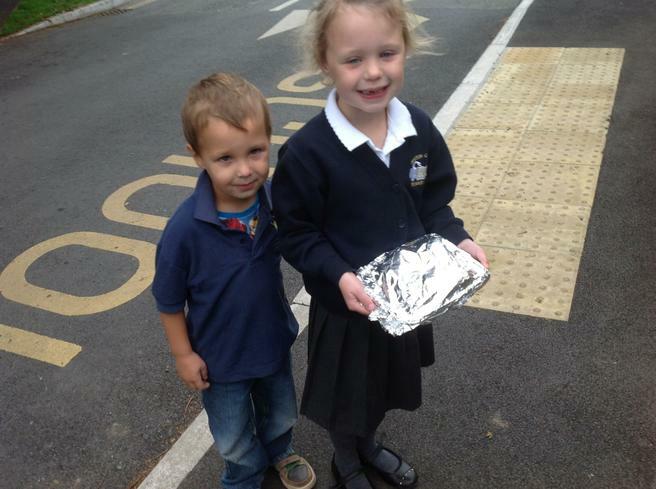 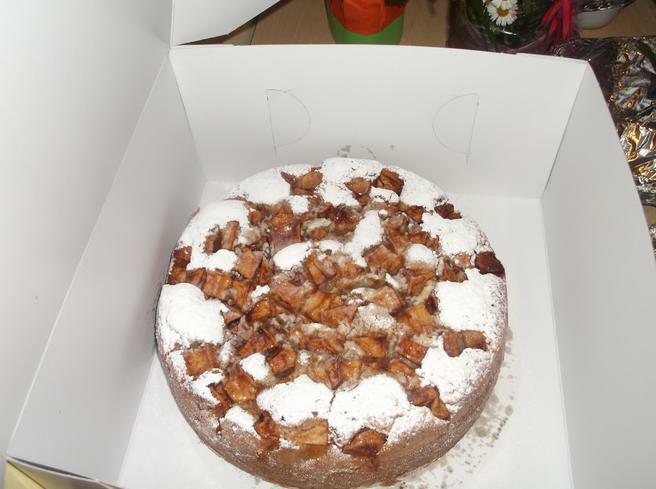 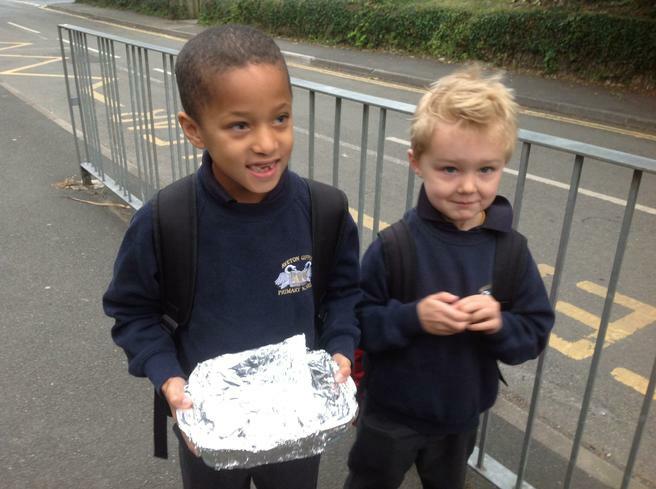 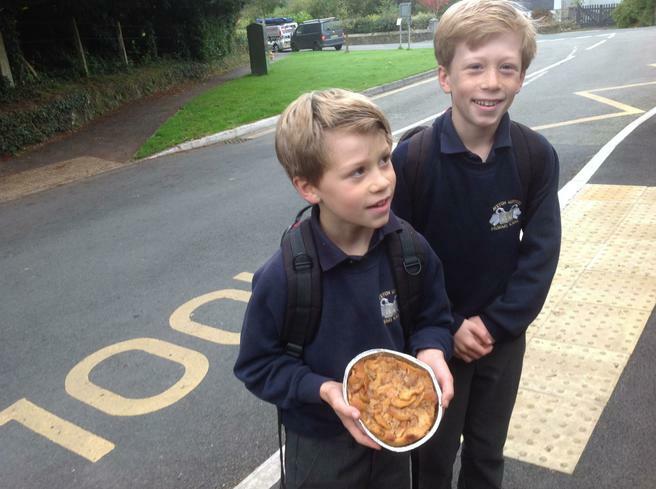 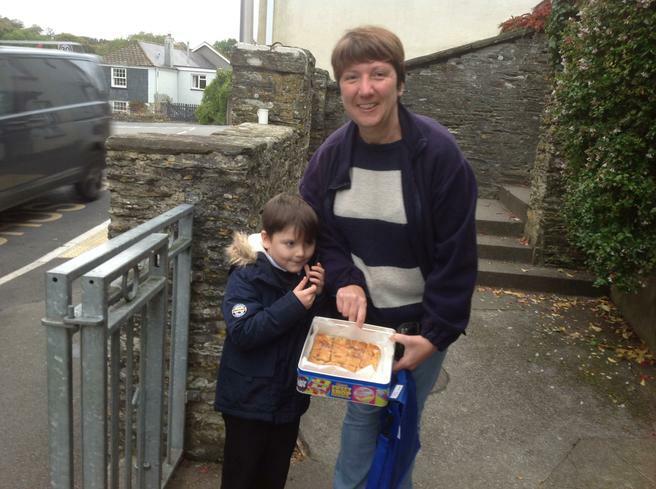 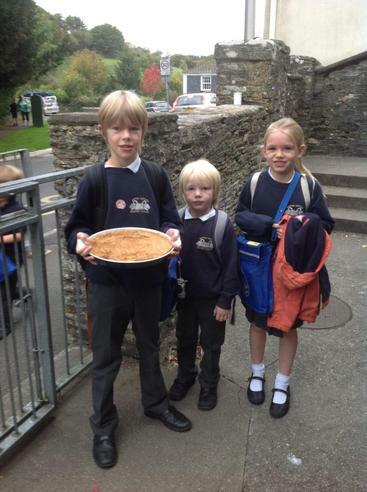 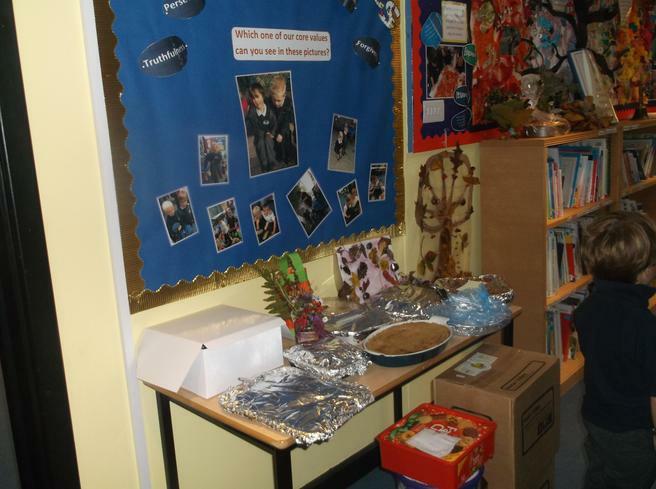 Parents, carers and children have all contributed to make this a special day by providing a vast assortment of apple treats such as Apple Crumble, Apple Pie and Apple Cakes. 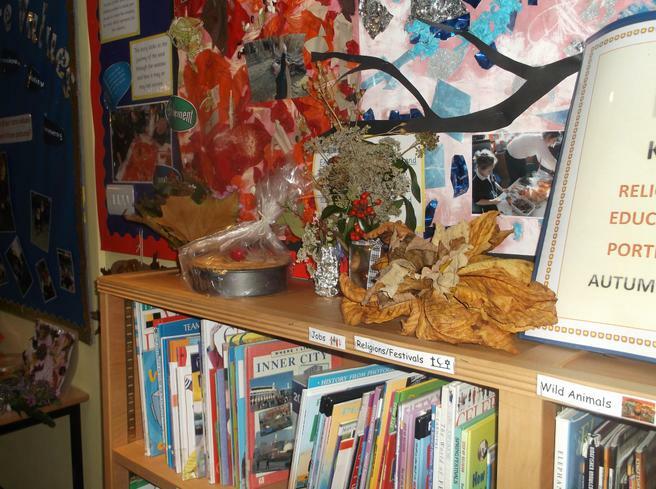 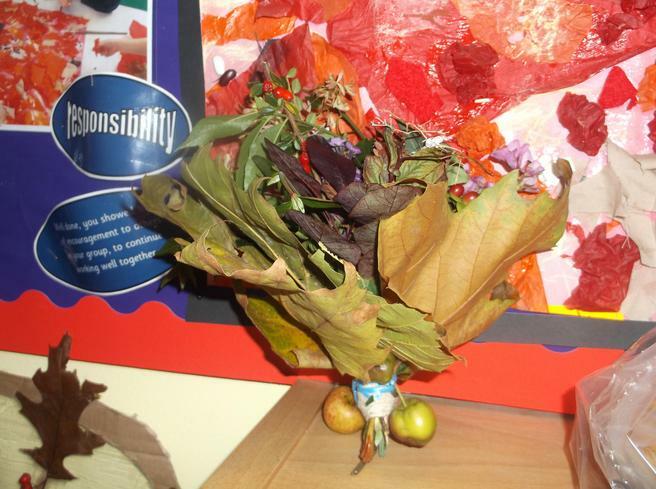 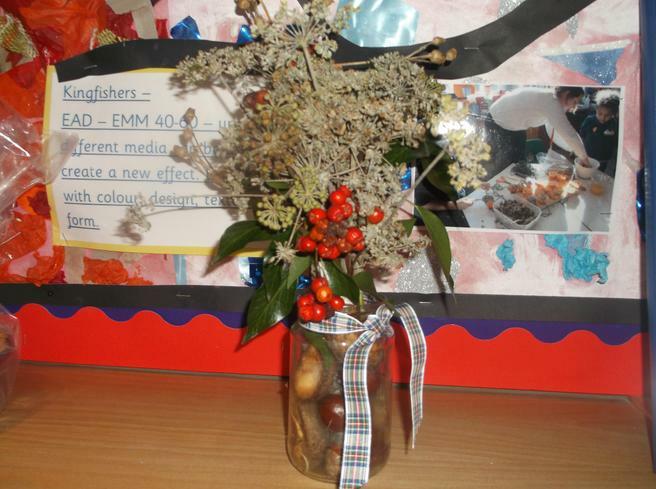 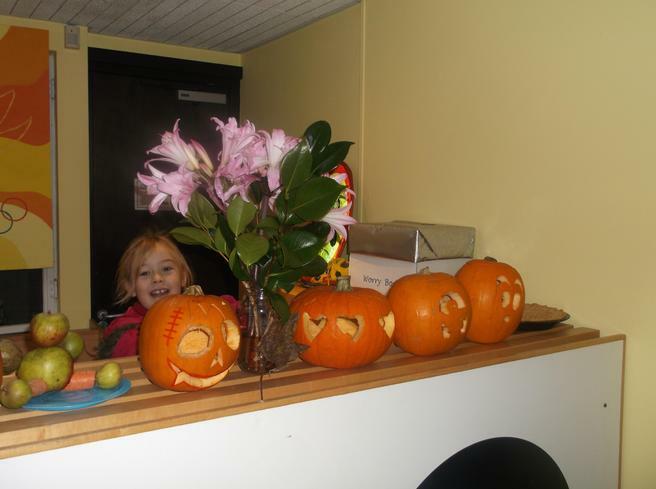 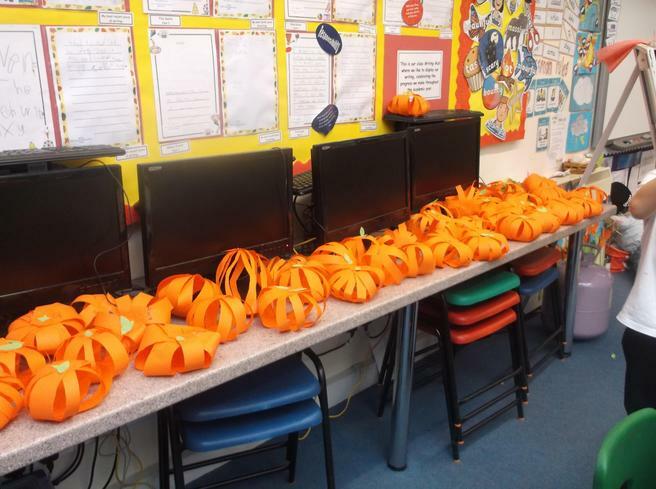 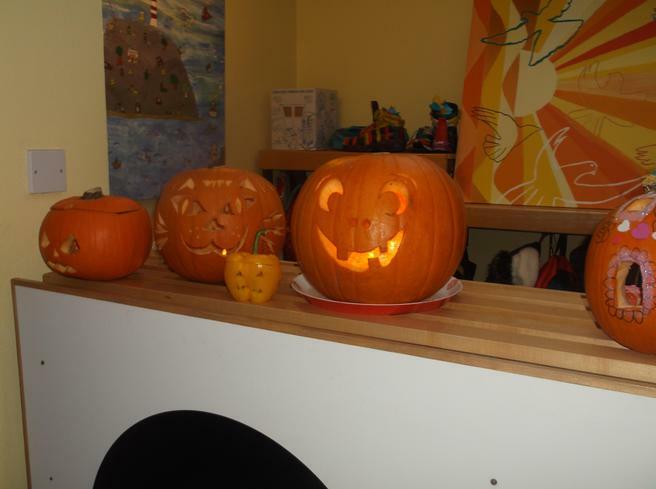 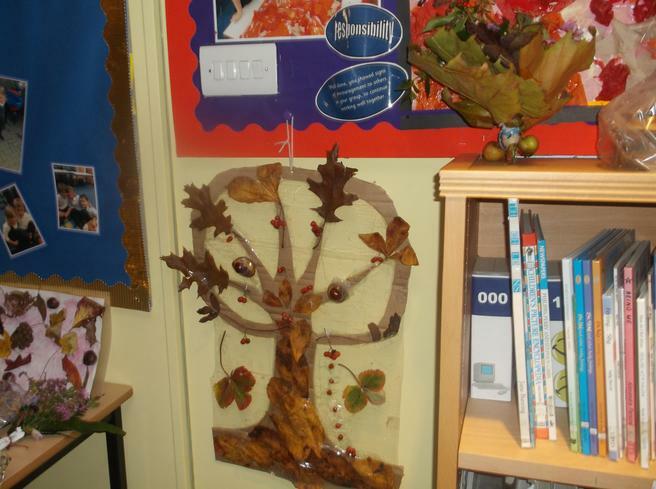 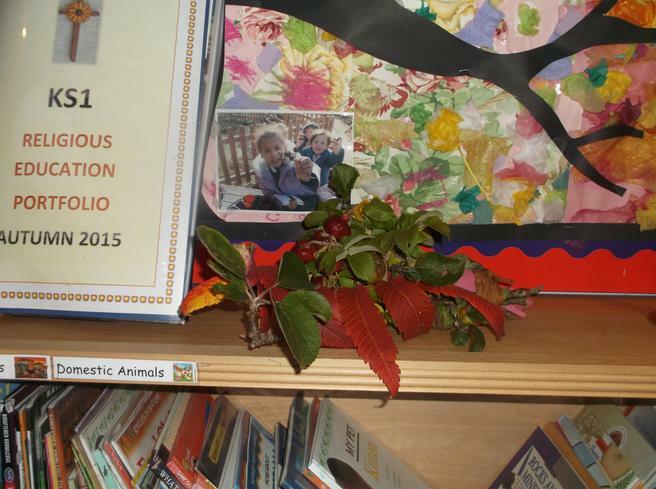 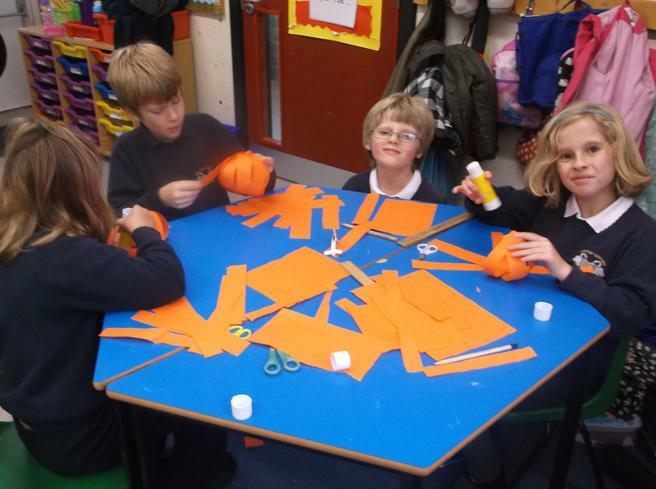 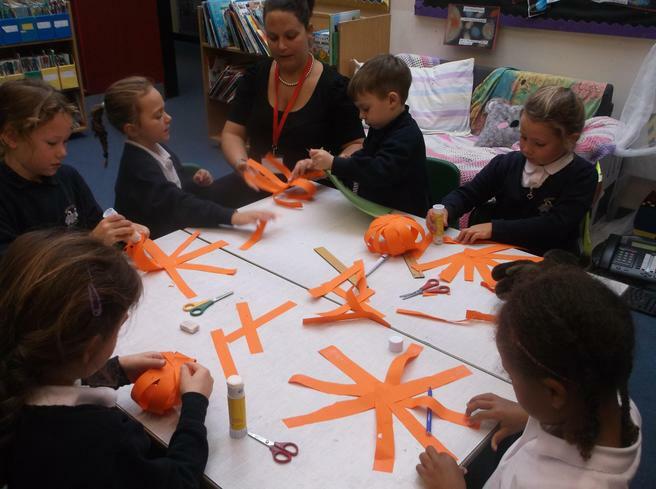 Children have also created some amazing pumpkin carvings and made beautiful posies and collages from the autumn leaves and flowers they have found in our surrounding countryside. 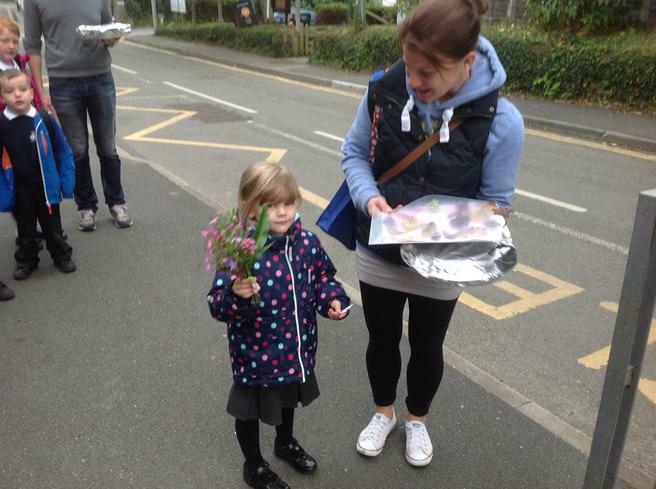 We would like to say a very big thank you to everyone who has helped to make this day such an enjoyable one.